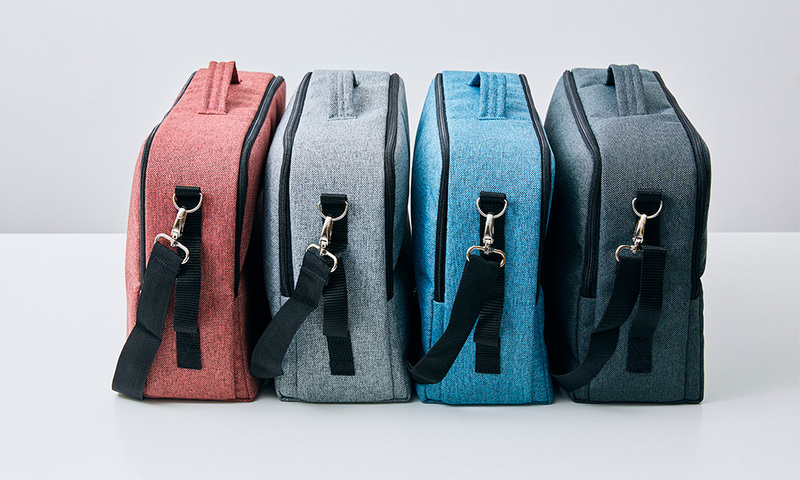 Light and practical, Hotbox 3 is the soft, flexible and compact portable storage system designed for the more nomadic worker who wants to share in the Hotbox organising magic. 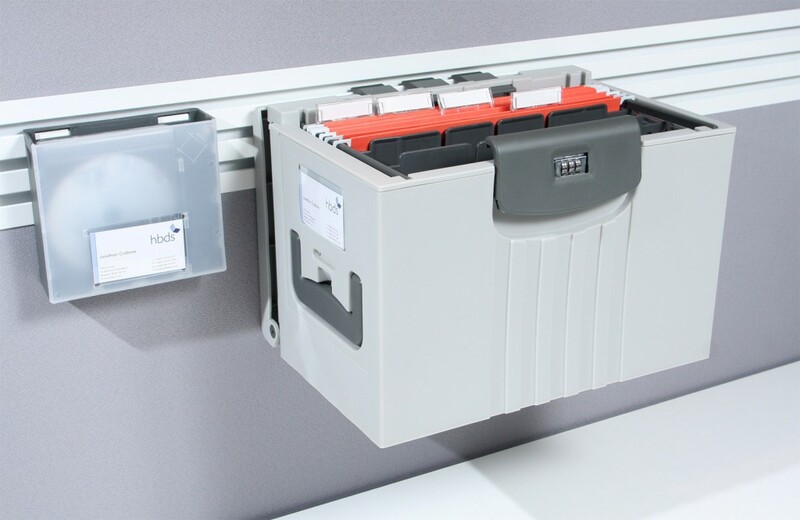 With even more storage possibility, Hotbox 3 moulds to your workstyle. 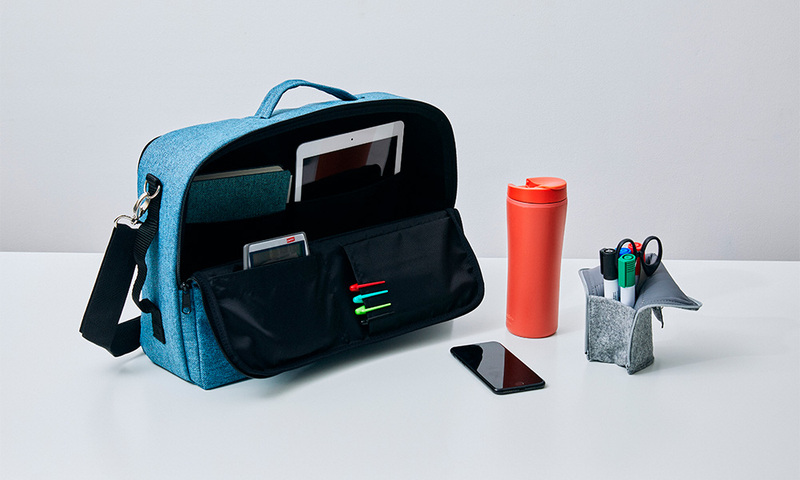 With separate compartments for iPads, notebooks, phones, pens and business cards, Hotbox 3 organises all the tools you need to have a successful workday. 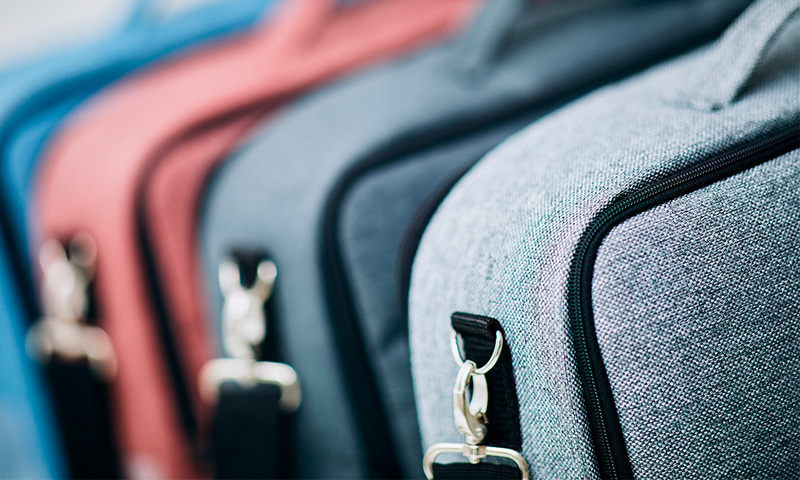 Make travelling between workplaces easy and hassle free. Available in 4 standard Camira Rivet colours, Galvanise, Forge, Quench and Charcoal. 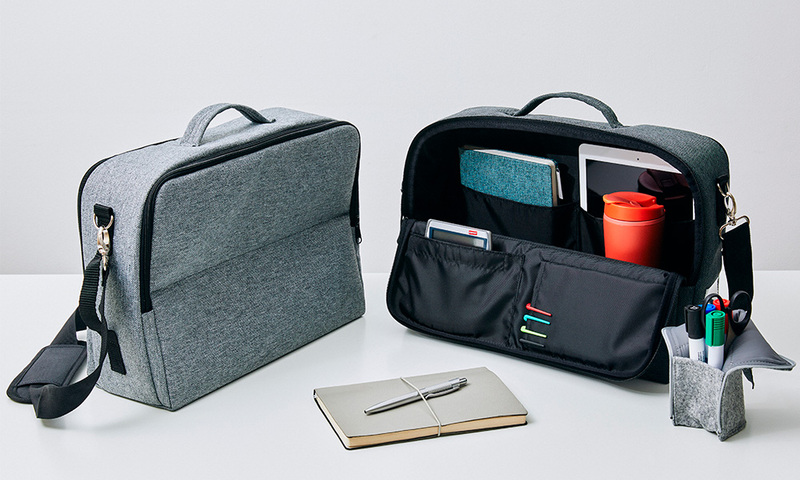 Optional pencil case and laptop sleeve accessories. 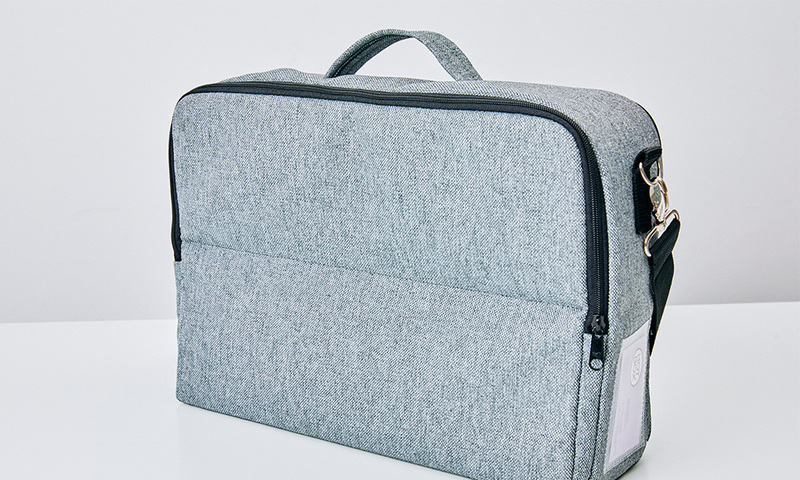 Easy access large main compartment for bulky items, Tablet pocket and A5 document pocket within. 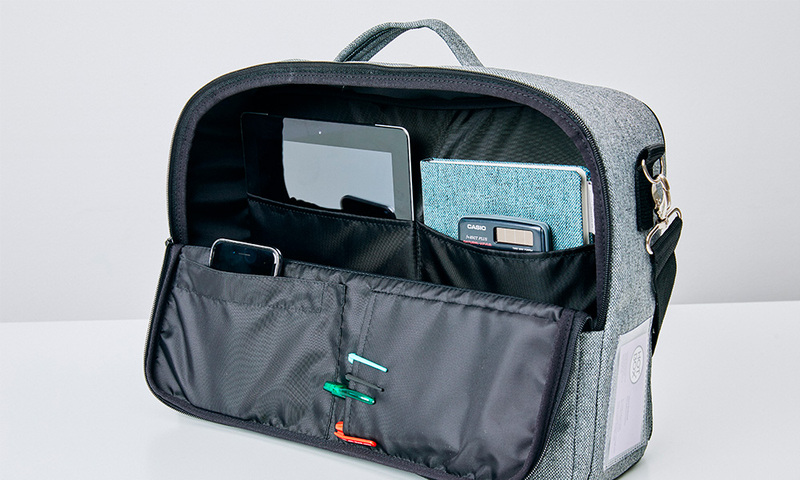 Velcro sealed pockets in the fold down flap for phone and pen storage. 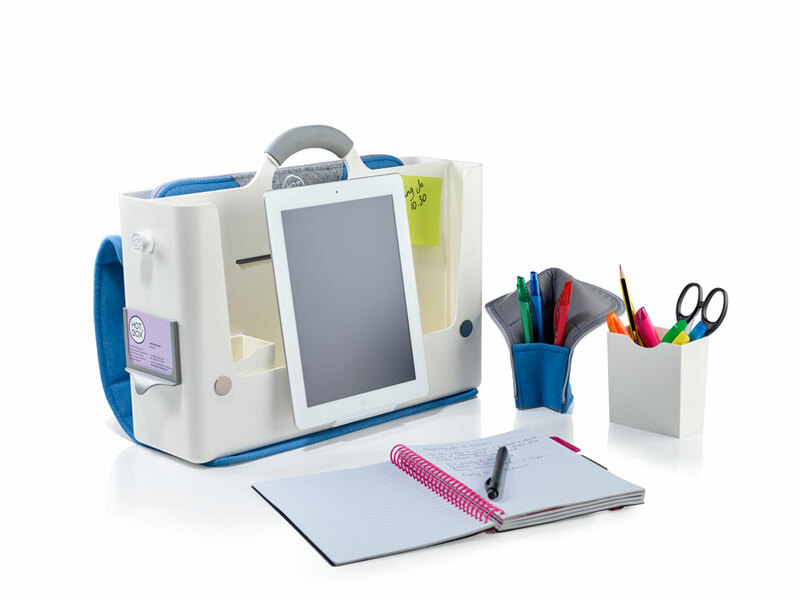 Side and top handle for easy carrying and removing from your locker. Business card holder for easy identification. Made from REPREVE®, a polyester made from recycled plastic bottles.